Faster and more powreful. Up to 10 times faster and significantly higher data throughput. Your existing CAN structure can be maintained. No additional investment in infrastructure. Easy integration in existing networks. No modification of cables or plugs. Measurement technology and automation at highest level: Industry 4.0 becomes reality. Decentralized acquisition of measurement values and conversion of analogue to digital data on the spot is safer and provides more performance and constructive leeway. MicroControl's sophisticated I/O modules are available as highly economical serial products or may be customized to your specific requirements as development, engineering, configuration and manufacturing are Made in Germany. 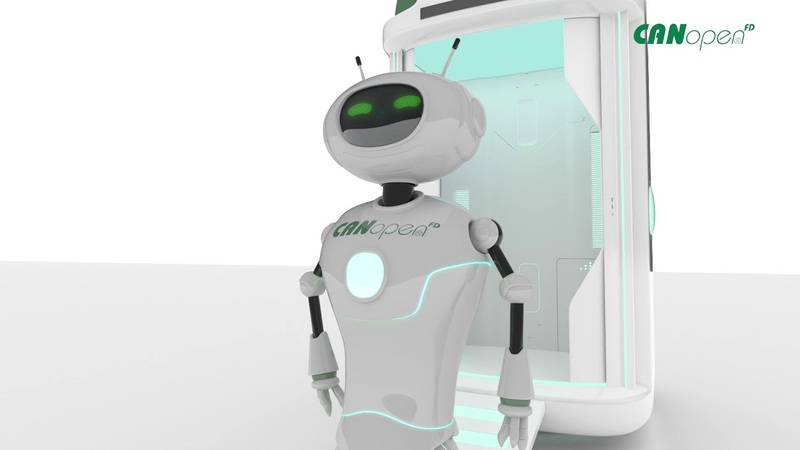 - "GreenPower" means 50 % less power consumption of the CPU and increased performance which results in less heat emission and notably reduced requirements for air conditioning in control cabinets. • cross-product developments and validations (e.g. EMC and environmental tasting) are more efficient, safer and to be realized faster. Components of excellent quality provide outstanding process reliability. Our expertise in bus systems, our presence in the European core market Germany and, not least, our dedication to working in user organizations such as CiA (CAN in Automation) and ETG (EtherCAT Technology Group) will give our customers a competitive edge in the market. The well-established MicroControl standard products provide reliable and easy to handle solutions in CAN bus and Ethernet applications. Based on our cutting-edge technology we also provide custom solutions exclusively designed to meet your specific requirements, as e.g. customized software functions, specific connecting requirements (such as M12 connectors) or additional features.